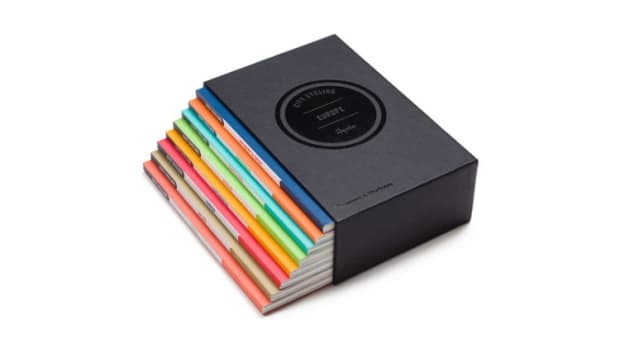 Just in time for the Tour de France. 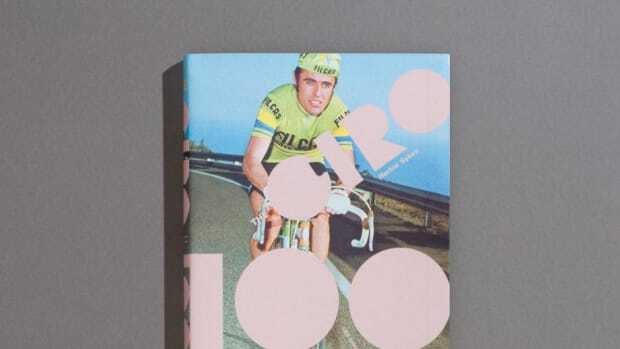 Whether you&apos;re just getting into cycling or you&apos;ve been dreaming of wearing the yellow jersey ever since you got on a bike, Rapha&apos;s got a book for both crowds with the new Cartes du Tour and Rapha Handbook. 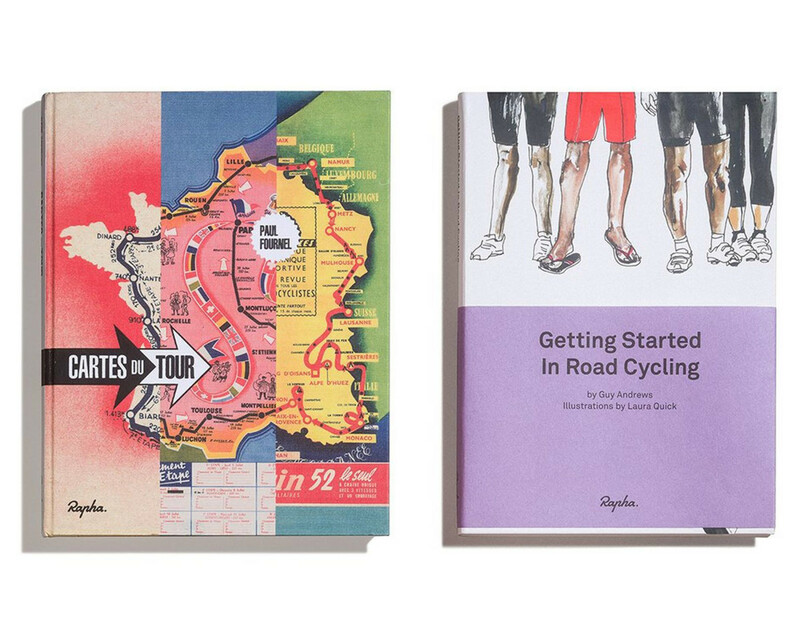 Cartes du Tour tells the story of the Tour de France through beautifully illustrated route maps that start from the very first race in 1903 all the way to this week&apos;s race. 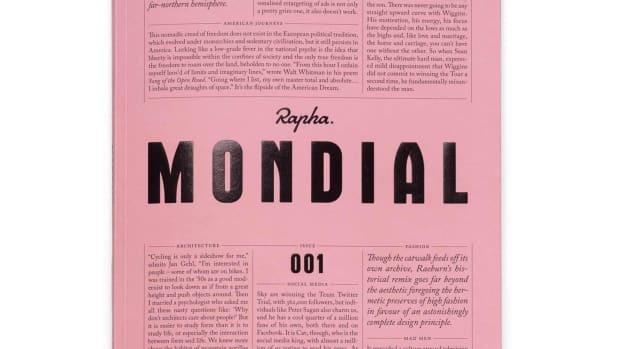 For those just getting into cycling, Rapha is launching its new Handbook series, which offers a primer on road cycling and advice from some of the most experienced riders out there.